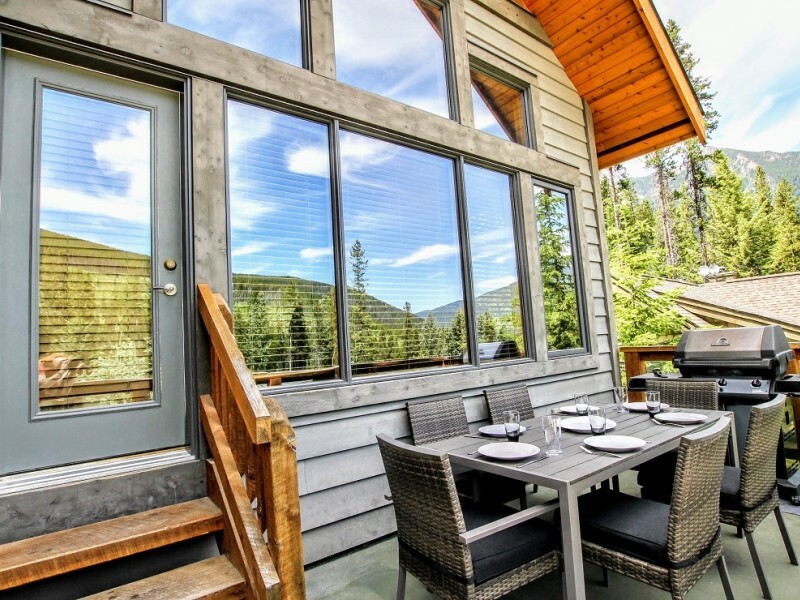 Our Greywolf private homes are the ultimate in ski vacation luxury and amenities. 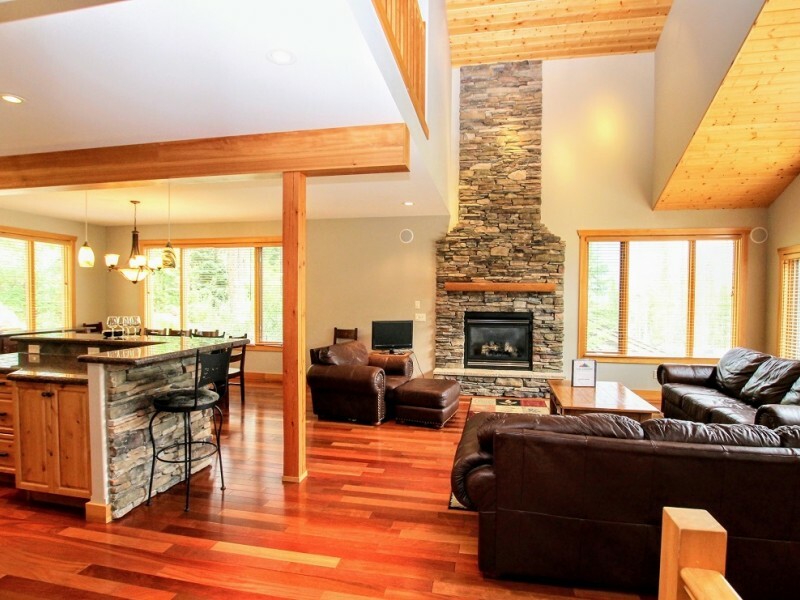 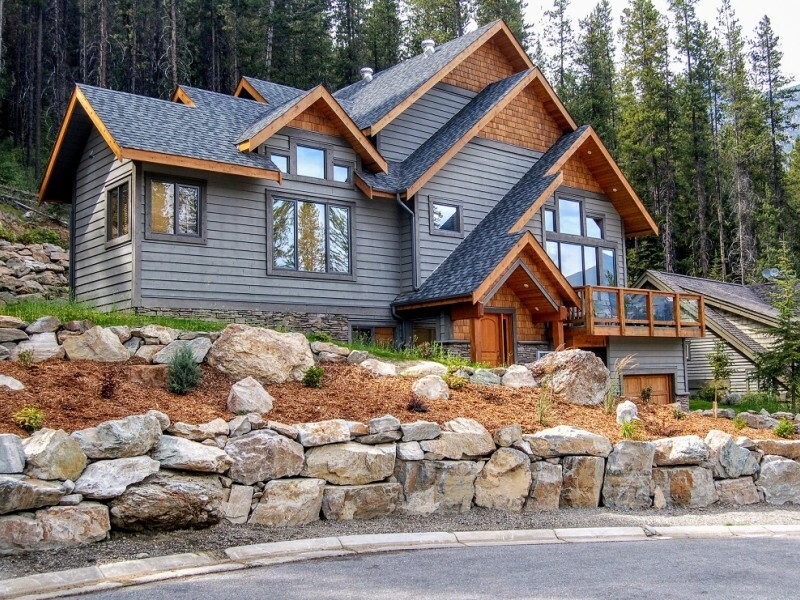 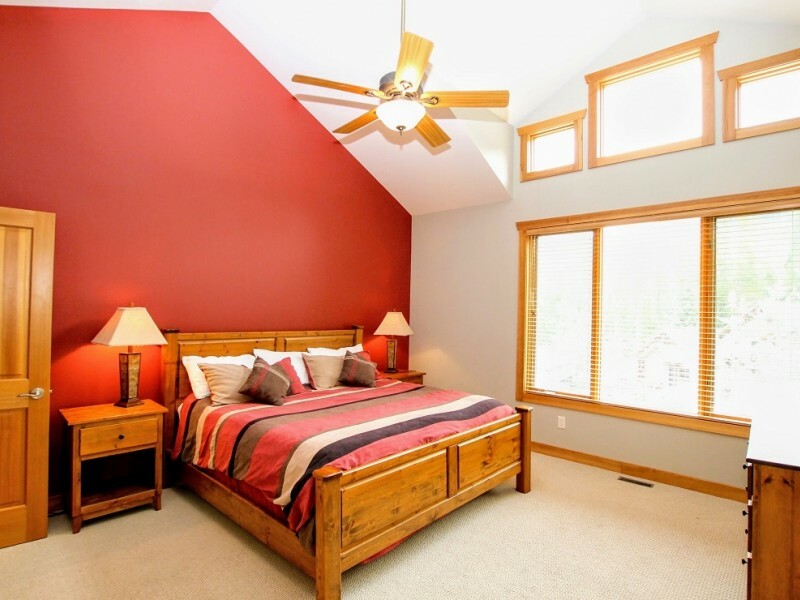 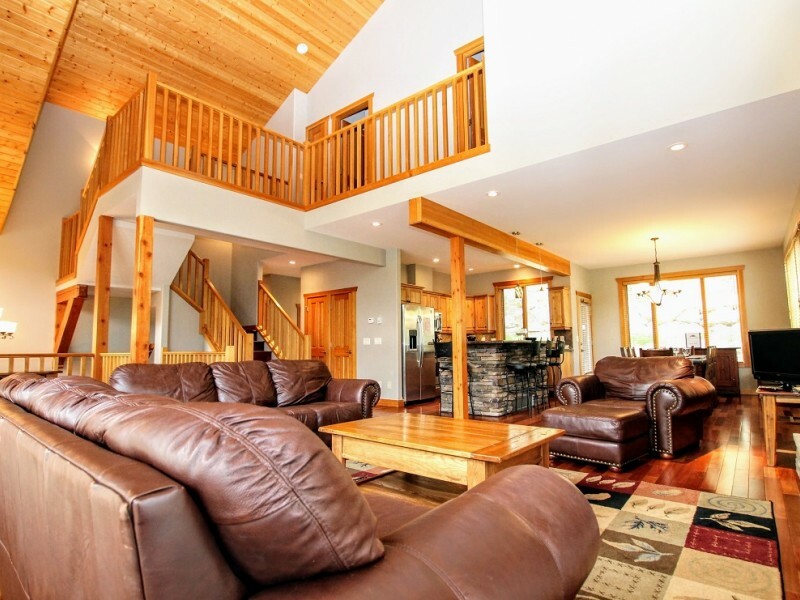 Enjoy mountain chalet styling with modern amenities such as hot tubs, big screen TVs and space for up to 10 people. 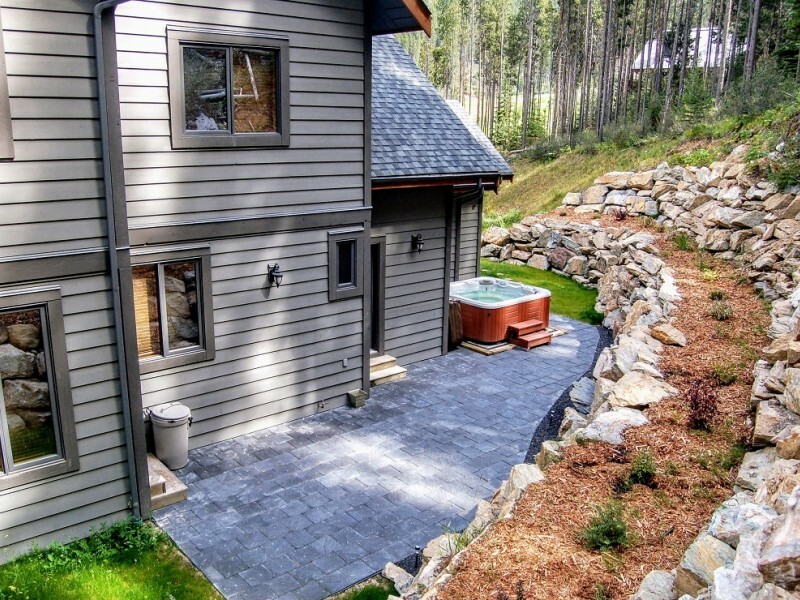 Set amidst lush forest these private homes provide easy access to Grey Wolf Golf Course and are only minutes away from the Upper Village.